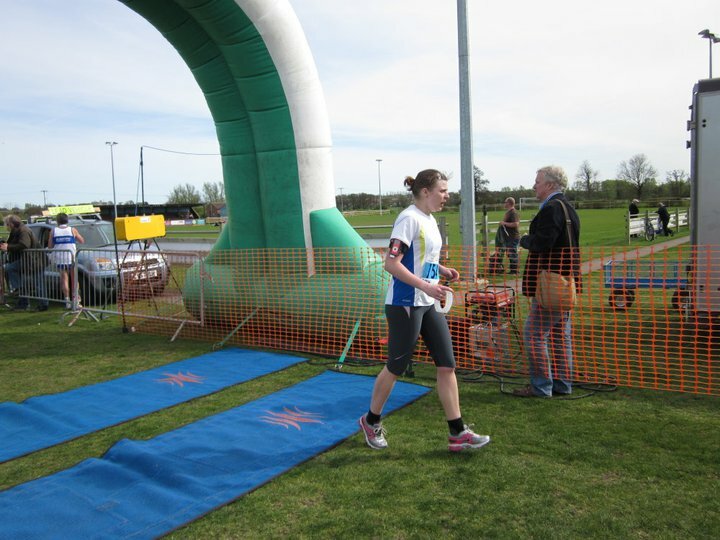 In April this year, I did the Bungay half marathon in 2.28:23sec. It was the hardest 2.28:23 of my life, and when I stumbled across the finish line after 13.1 miles, I vowed never to do another one. Five minutes later, I was thinking about doing another one. Three months later and I’m training for two more ! On September 25th 2011 I’m running the Run to the Beat half marathon for the amazing charity Riders for Health. I’d really appreciate donations towards my £150 target. On October 9th 2011 (yes, that’s a mere FORTNIGHT after the first one) I’m running the Royal Parks half marathon for another amazing charity, Leonard Cheshire Disability. I’d really appreciate donations towards my £350 target.